Last week, I finished designing a Christmas medallion quilt. I ordered up the fabric one week ago. With the long weekend, I finally received my package of fabric yesterday. 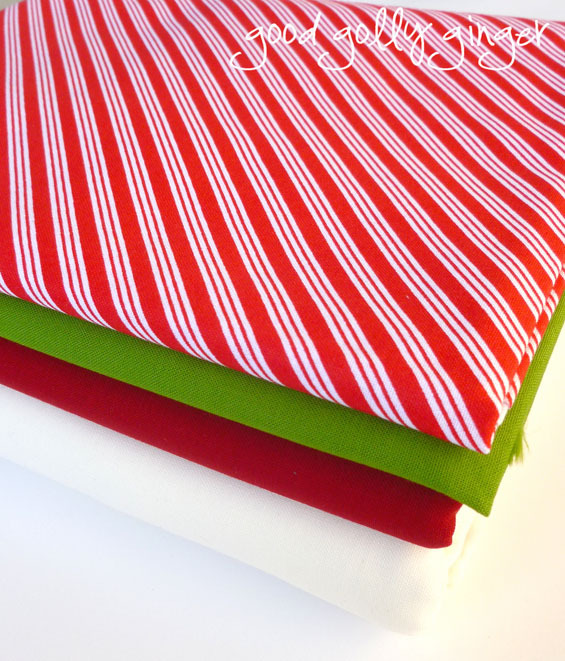 Not so classic Christmas colors! Wait! How did Kona in Sangria make it in this bundle? This is much better. I must have been craving a sangria when I placed this fabric order! 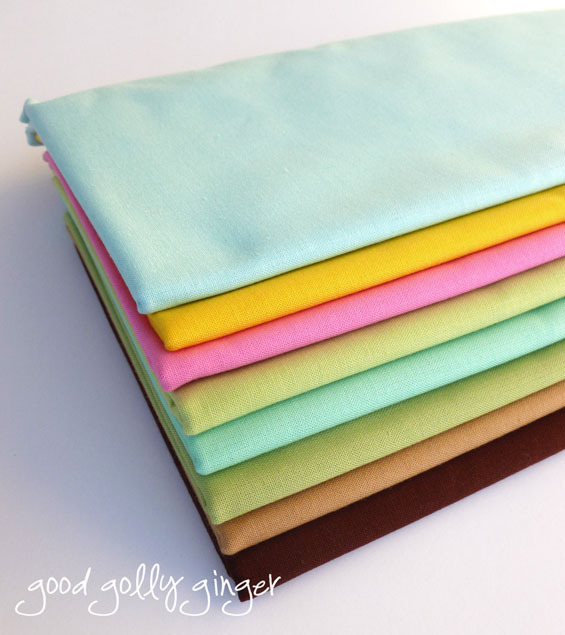 Have you ever purchased fabric based on the yummy name? Today I'm craving some fabric in pumpkin spice! My goal for this month is to complete the top of this quilt. I better start stitching! 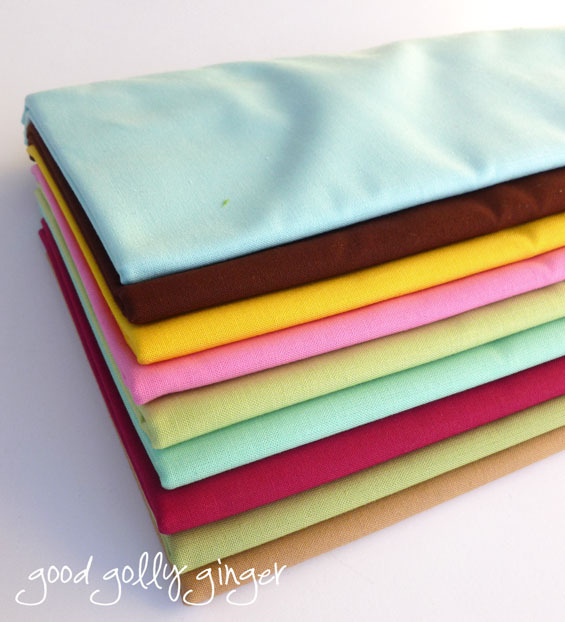 Never shop for fabric on an empty stomach. That's the phrase, right? The medallion is great. I do want to turn all the trees and packages so the bottoms are closest to the center. Maybe my OCD inclinations are coming out. The not-so-Christmasy colors are really neat. You sure have a way with color. This looks like it will be a real stunner! 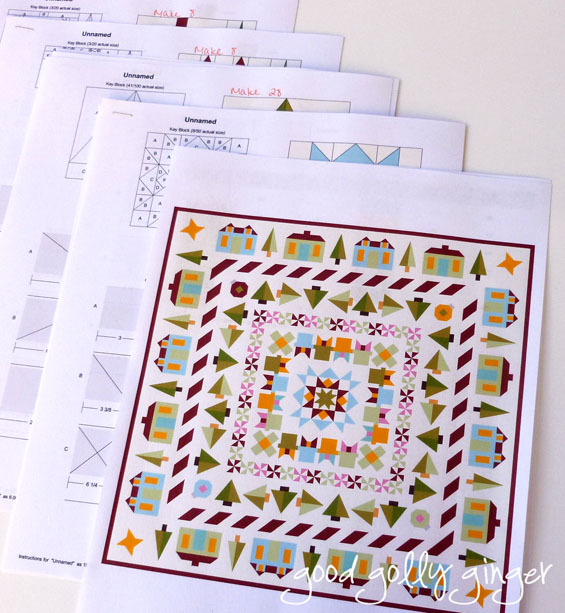 What a fun pattern design; hope you meet your goal! Oh, I have totally ordered fabric just for its name before! :) You are on a roll on quilt designs and patterns. I hope you have lots of quilting piecing fun! Wow! You have set yourself a real goal. It looks like a lot of piecing. What is the size of the finished quilt? Buying fabric by name is almost as bad as buying paint by name. Ever try to love a color of paint for a room just because the name is so wonderful? Good luck on reaching your goal this month!